Android attracts many developers as well as enthusiastic tech users because of the process of Rooting. With Rooting, users can gain the permissions to modify the root folder of their phone storage and make changes in system files. Thus, possibilities are endless. But, now a days, many people who are not so tech savvy are attracted towards rooting their Android smartphones. 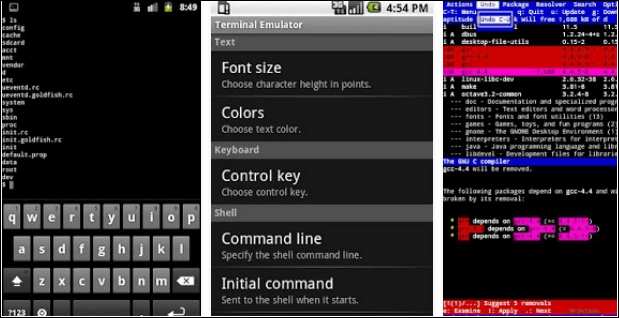 In this way, Rooting is becoming somewhat mainstream in Android world. Rooting is a complicated process and not everyone can root their phone. To make the rooting process easy, there are many apps available that directly root your android phone in one click. The most famous One click rooting app is KingRoot. It supports many brands and models and the process is very simple. The only drawback of using KingRoot is that it installs its own app as a permission manager which most users do not like. Most users despise the KingRoot App and look for a way to replace it with superSu. You cannot simply uninstall KingRoot and replace it with superSu as they both are installed as system apps. So, if you are looking for a way to replace KingRoot with SuperSu, we have a sure shot method for you. In this article, we have given a simple step by step guide to replace KingRoot with SuperSu. How To Replace KingRoot With SuperSu. Given below is a very simple step by step guide on How to replace KingRoot with superSu. Follow the steps carefully and get rid of the SuperSu app. Step 1. Download the Files given below. Install the Terminal Emulator app while extract the .Zip file and keep the “MRW” folder in the internal storage of your device. Step 2. Then, open the Terminal Emulator App and type su command. Now the device will ask you for the root permissions. Kindly grant them also. This will run a script and automatically launch SuperSu. If that does not happen, manually launch it and it will start running. Ignore any error that shows up while running the script. Now you have successfully replaced Kingroot with Supersu on your device. In conclusion, This is the most successful and easiest way to replace KingRoot with SuperSu on your rooted android device. For any assistance, feel free to contact us or write to us in comments below. We hope that this simple guide also helps you solve your problems.